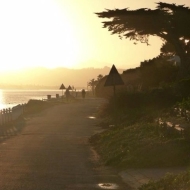 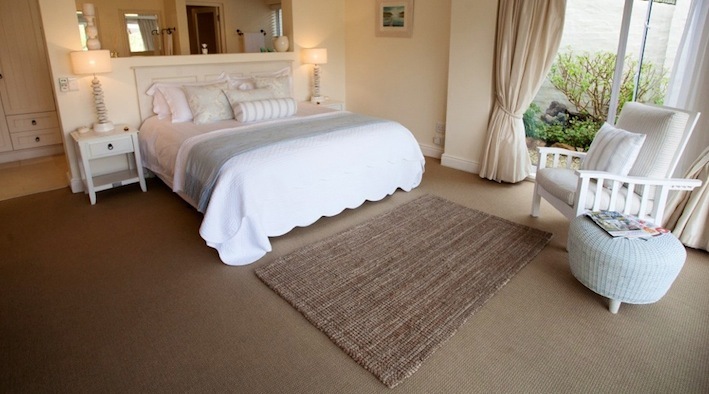 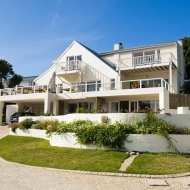 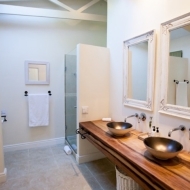 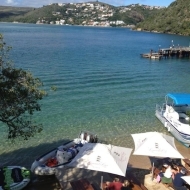 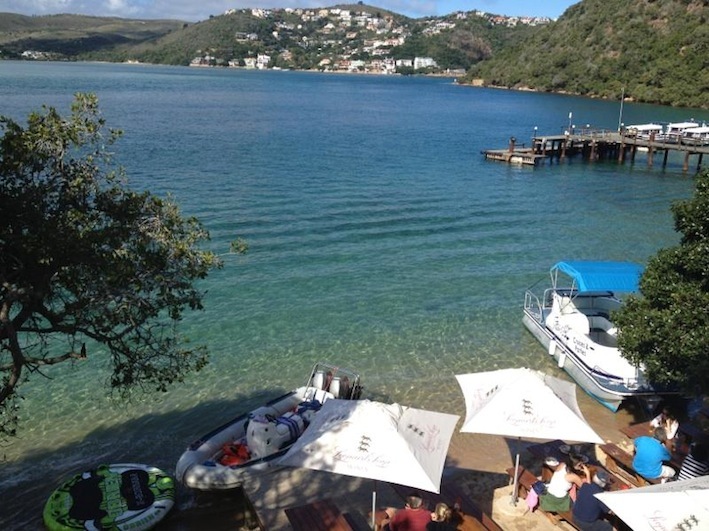 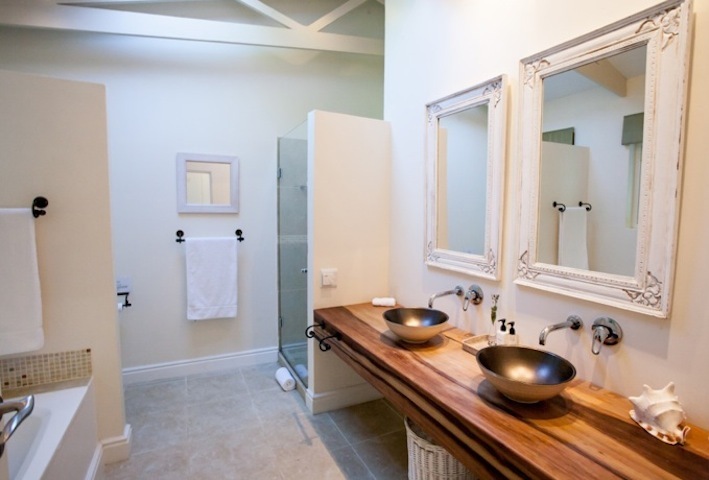 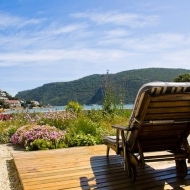 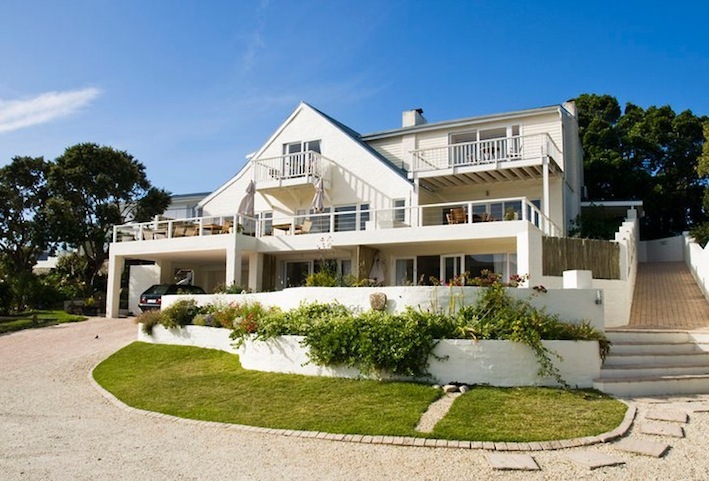 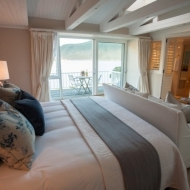 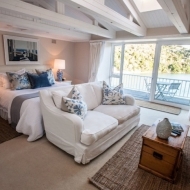 A classy guesthouse with a distinct beach house feel on Leisure Isle in the beautiful Knysna Lagoon. 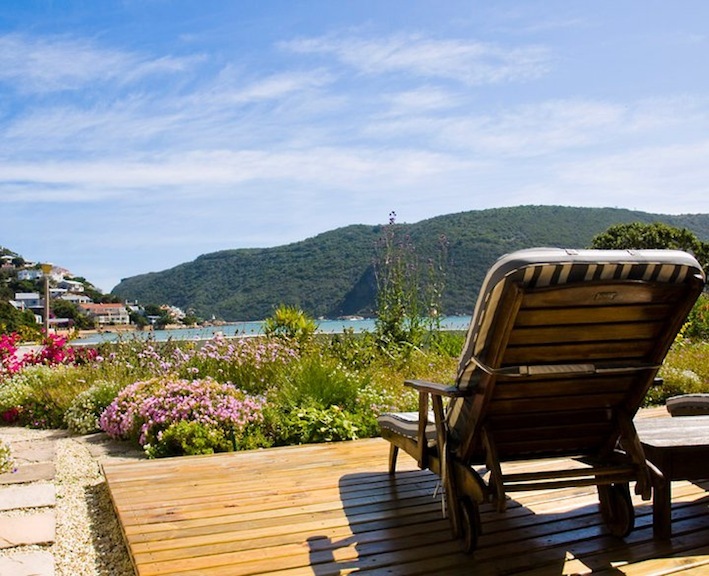 The tranquil spacious lodge offers spectacular view over the Knysna Heads and the Featherbed Nature Reserve. 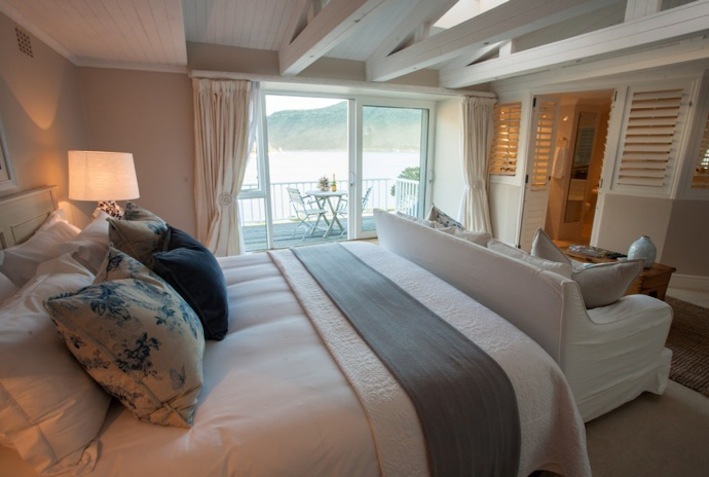 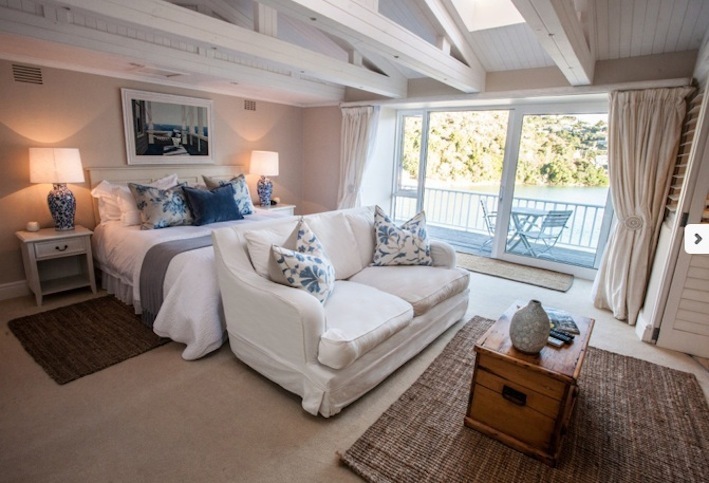 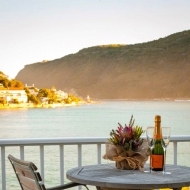 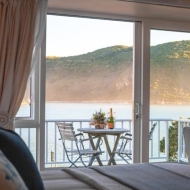 Amanzi Island Lodge has 5 lagoon-facing rooms that overlook the Knysna lagoon and one upstairs garden-facing room that looks out over the garden towards the northern Knysna hills. 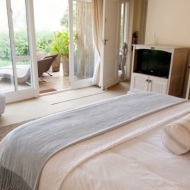 All of the sunny rooms have balconies, air-conditioning and satellite TV. 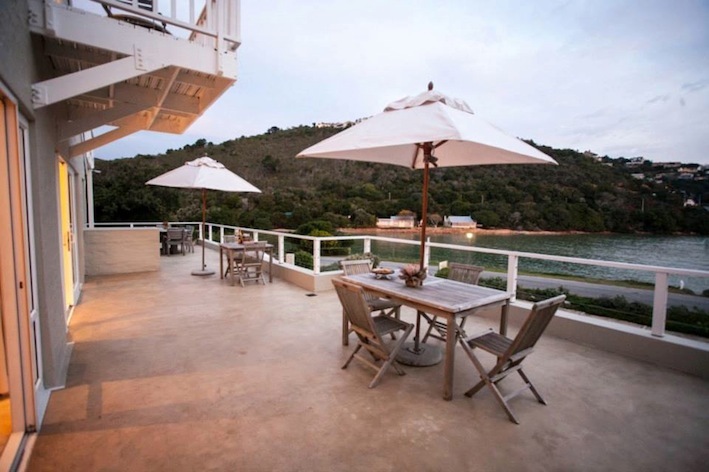 The breakfast room opens onto the main patio with breathtaking views. 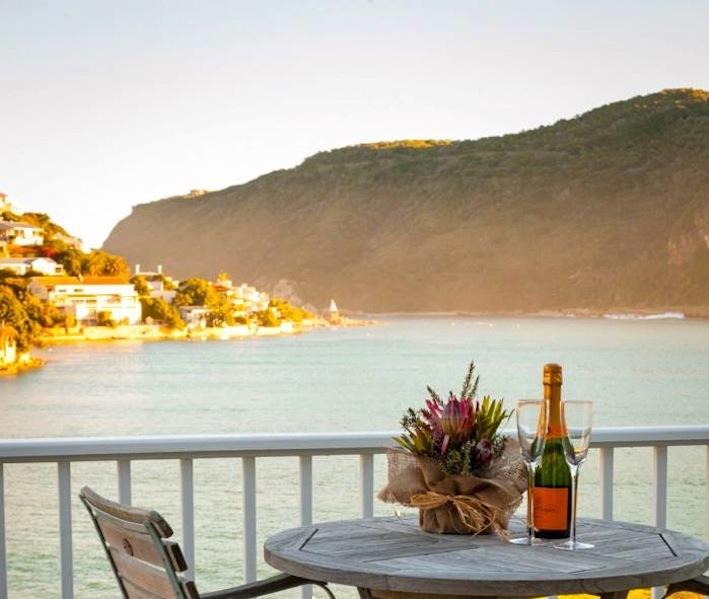 Guests can also enjoy the blue lagoon and sundowners from the terrace or refresh themselves in the secluded swimming pool. 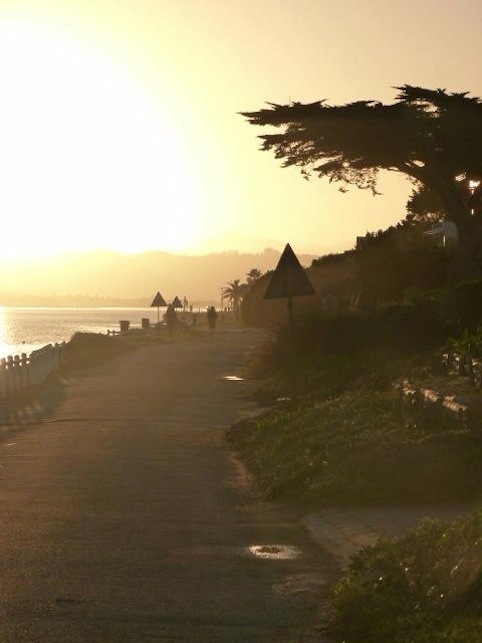 There are even bicycles and canoes/kayaks available to explore the area! 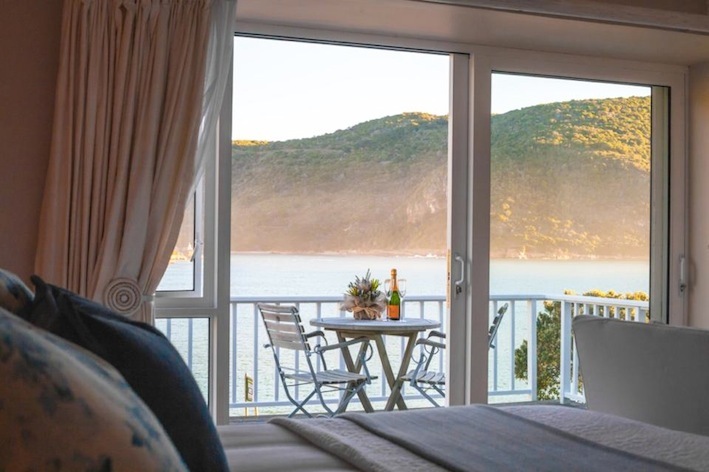 Finally, Amanzi Island Lodge is a few minutes drive from three fantastic golf courses; The Knysna Golf Course, Simola Golf Course and Pezula Championship Golf Course. 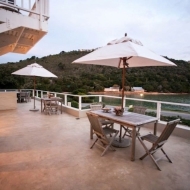 Amanzi Island Lodge welcomes children older than 5 years. 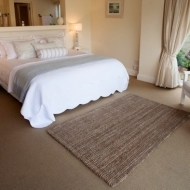 At times there are specials available – please enquire!